Is classical music not your thing? Don’t want to dress up for a concert? 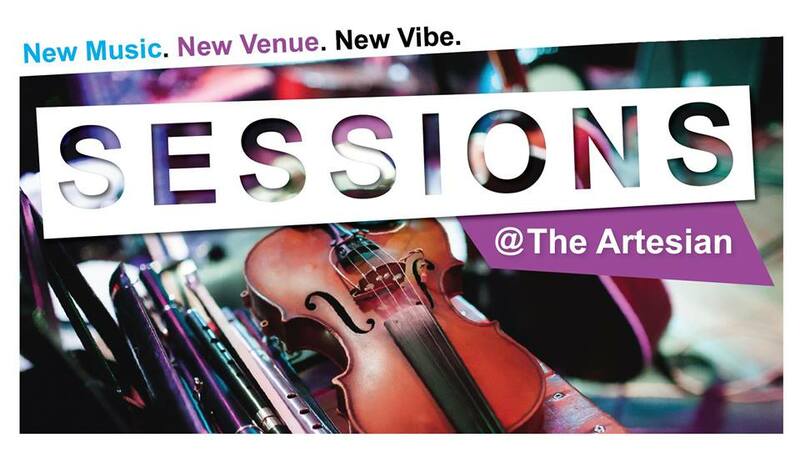 Challenge your assumptions and be a part of the Regina Symphony’s new series: Sessions, kicking off at the Artesian on 13th Avenue on Friday, February 1st. Tickets are only $10 — that’s right $10! Purchase them online, at the RSO Box Office, or at the Door. It’s casual, it’s cool, it’s chit-chatting with the orchestra over a glass of wine or a pint of ale. It’s intimate, it’s classical meets modern — it’s Sessions @ the Artesian. See you there!